Lifestyle Properties specializes in commercial and business real estate rentals, sales and development. We offer conveniently located office and commercial spaces in various sizes, with or without additional attached warehouse space. We can also service your freezer, cold and dry storage needs. We will help you find the space your business needs in one of our existing locations or we can develop and build a new custom space designed to your specifications. 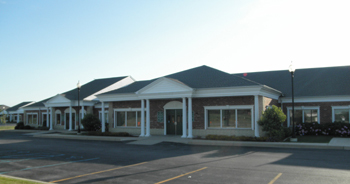 Our properties are located through out Lake, LaPorte and Porter Counties in Indiana, and can accommodate your needs, whether they are large or small. Please take a moment to view our "Available Properties" and see what we have that may be right for you.